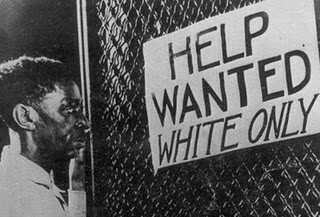 African Americans were the most discriminated in America during the 1900's. It has shaped, and affected America in many ways. Now, there are lots of African Americans still living in the south, because it is where they were throughout the 1900's. In Mississippi, they spent only three dollars on the education of an African American kid, but on a white kid, they spent sixty dollars. Most blacks weren't even allowed in the same school as whites. The blacks also got brutally beaten, and some were killed. There was a group called the KKK that killed tons of African Americans. The blacks were whipped, burnt, and brutally beaten for trying to assert themselves, but they could not do anything to defend themselves. They weren't even allowed to sit in the front of the bus. The blacks were, and still somewhat are discriminated for their skin color. In America, there still is many examples of people being discriminated. It is a terrible thing that needs to stop. One example of this, is that Merrill Lynch settled a $160 million lawsuit for discrimination from the black brokers. Out of Merrill's 639 offices, 552 had no African-Americans, and he even went to golf clubs where there were no blacks. There was also 784 active hate groups in 2014. 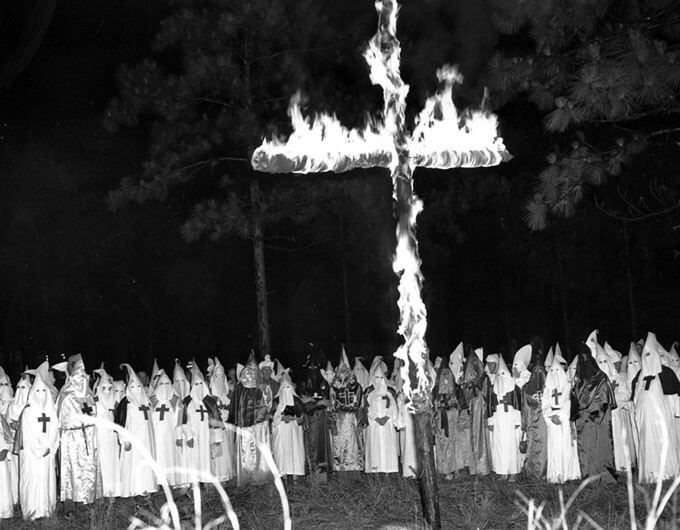 One of the most common hate groups today, is the Ku Klux Klan. They have been around the longest, and are the most infamous of any group still around. They not only discriminate blacks, but also immigrants, Jews, gays, and they used to target Catholics as well. It is predicted that they have from 5,000-8,000 members still in it. The biggest hate group in America today, are the Neo-Nazis. There are 142 of these groups. 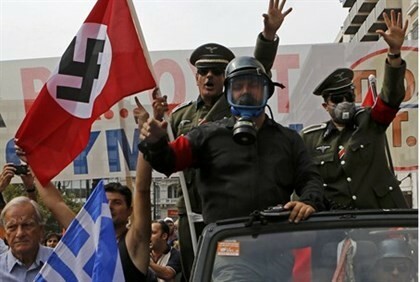 The Neo-Nazis hate the Jewish people, and love Adolf Hitler, and Nazi Germany. Even though they hate other minorities, such as gays, lesbians, and sometimes Christians, their primary enemy is the Jews. They blame all the social problems on the Jewish population as well. Discrimination will always be in the world. People will always be racist, and sexist, but hopefully we will see some improvements. 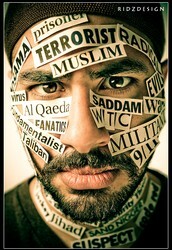 There are acts of terrorism, because people discriminate against other countries. For example, ISIS, threatened to bomb American, because they hate Americans. Also, Indian children are taught to worship the white skinned people, and look down at dark skinned people. Some of the most discrimination in the world is against Muslims. For example, presidential candidate Donald Trump wants to ban Muslims from coming into the United States of America. They get so discriminated, because of all the terrorist attacks. Since the terrorists from 9/11 and in Paris were Muslims, people think all Muslims are terrorists. In reality, people from any religion are good people, no matter what they look like, but it doesn't mean all of them are good people. Discrimination happens everywhere, even school. People make fun of one of my friends, just because he is a little bit overweight. Also, some people make fun of kids, because they have Boston accents. If someone is a different skin color, they also say stuff about them. There are many reasons why people discriminate. One reason why, is so they feel better about themselves. They think by making fun of someone else, they won't get made fun of, and their problems will be gone. They try to forget about all of their problems, but it just makes there more. August 18th, 1920 was an important day in woman's rights. It was the day that the 19th amendment was ratified. This meant that women could finally vote. This took decades of marching, and protesting, but it finally had happened. All of this had started in the mid-19th century. Barely any early supporters had lived to see them pass this. In 1923, the first equal rights amendment was introduced into congress. It stated that men and women will have equal rights in every state in the U.S. In 1943, they revised it, and it is now known as the "Equal Rights Amendment". The U.S. ranks 28th overall in the world for gender equality. A big part of this is the pay. Women get payed less, doing the same job as men do. In 2012, women earned just 82.2 percent of how much men did. Gender inequality for pay may never stop, but it should also never have started in the first place. The other major reason we're ranked 28th is the government officials. Here in the United States, there are a lot less women government officials than men. Our total score out of a possible 1.00, was .74. In lots of countries, women can't vote, purchase their own property, or even wear what they want. Trafficking is also a huge problem in some countries. Many of the women are trafficked, because of sexual exploitation. 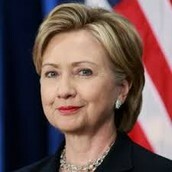 Hilary Clinton is a famous women's rights activist. Currently, she is running to be the president. She also is a former first lady. Hilary thinks that women's rights is a core imperative in the United States. She has been fighting for women's rights for a very long time, and has many supporters. 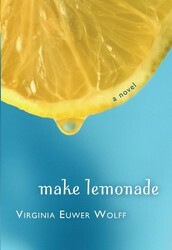 In Make Lemonade Jolly talks to LaVaughn about what her boss had done to her. This relates to women's rights, because men act like that in work. It is a crime, and there is a penalty for it, however most people get away with it. These women are not in a safe environment. 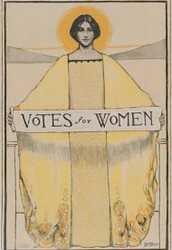 "19th Amendment to the U.S. Constitution: Women's Right to Vote." www.archives.gov. N.p., n.d. Web. 10 Dec. 2015. "Blacks in the Great Depression." prezi.com. N.p., n.d. Web. 8 Dec. 2015. "Bullying in Public Schools isn’t just limited to a students sexuality." affadshaikh.com. N.p., n.d. Web. 10 Dec. 2015. "Change your thoughts, and you change your world." blogspot.com. N.p., n.d. Web. "Coalition Against Trafficking In Women International." www.globalhand.org. "Confederate Veterans Establish the Ku Klux Klan." racialinjustice.eji.org. "discrimination." www.merriam-webster.com. N.p., n.d. Web. 9 Dec. 2015. "Discrimination of Women Throughout the World." www.rainbo.org. N.p., n.d. Web. "HATE MAP." www.splcenter.org. N.p., n.d. Web. 3 Dec. 2015. "Hilary Clinton." www.biography.com. N.p., n.d. Web. 15 Dec. 2015. "Hillary Clinton Calls Women's Rights 'Unfinished Business.'" abcnews.go.com. "Investigate and Resolve Internal Compliants and Discrimination Charges." www.workplace-dynamics.com. N.p., n.d. Web. 9 Dec. 2015. 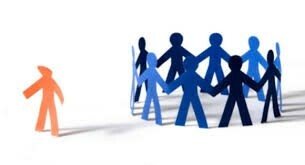 "Is Discrimination Undermining Your Project?" pmtoolsthatwork.com. N.p., n.d.
"Is Race Discrimination in School Discipline a Real Problem?" www.aclu.org. 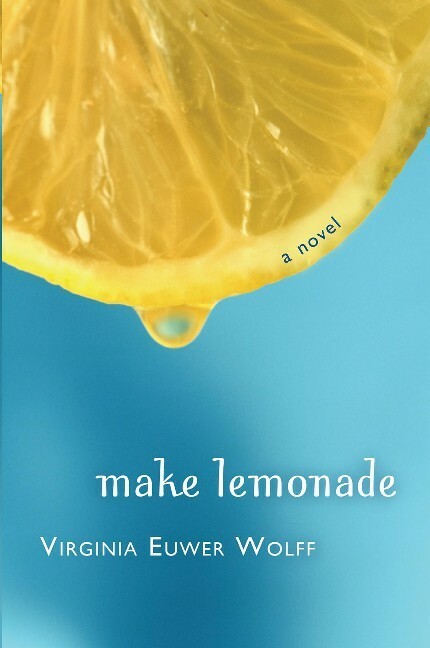 "Make Lemonade." us.macmillan.com. N.p., n.d. Web. 15 Dec. 2015. 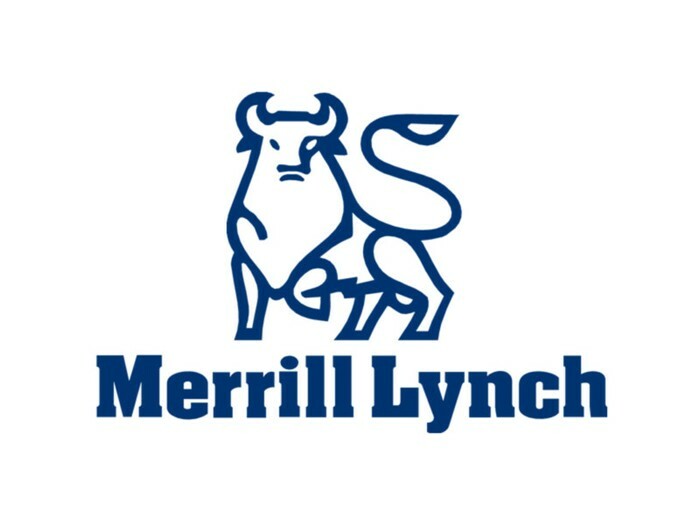 "Merrill Lynch PMD Program." thejunnioradvisor.com. N.p., n.d. Web. 8 Dec. 2015. Post-Racial America." breakingbrown.com. N.p., n.d. Web. 3 Dec. 2015. 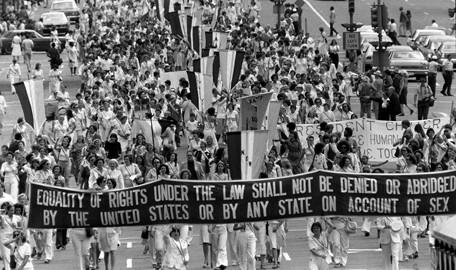 "On This Day: Congress Passes Equal Rights Amendment." www.findingdulcinea.com. N.p., n.d. Web. 11 Dec. 2015. 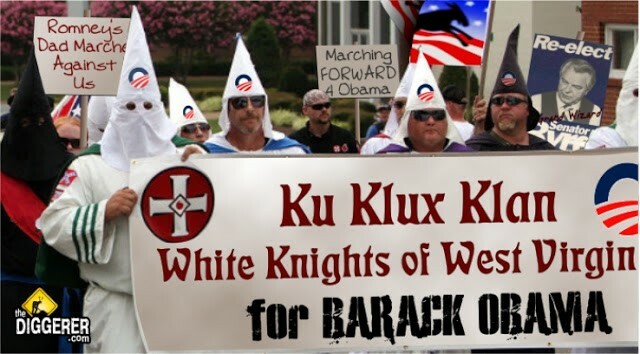 "Refuting a Republican Canard: ‘The KKK Is Democratic’." faithandheritage.com. N.p., n.d. Web. 8 Dec. 2015. 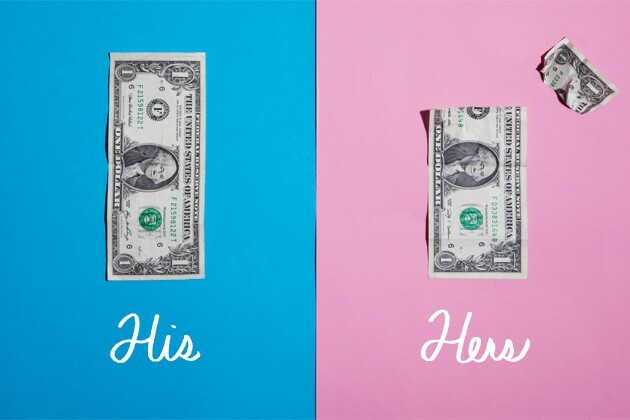 "Shortchanged: Why Women Get Paid Less Than Men." www.bloomberg.com. N.p., n.d.
"South Carolina Voting & Election Information." 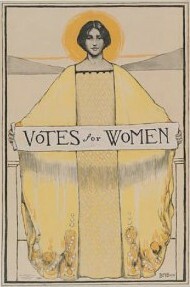 www.lwvsc.org. N.p., n.d. Web. "To Our Someday Daughters." thelastolive.net. N.p., n.d. Web. 15 Dec. 2015. "UK MPs Decry 'Talmud Burning' London Neo-Nazi Rally." www.israelnationalnews.com. N.p., n.d. Web. 8 Dec. 2015. "Women’s Rights TIMELINE." www.annenbergclassroom.org. N.p., n.d. Web. 10 Dec.
"Zuckerberg speaks out against Muslim discrimination." dunyanews.tv. N.p., n.d.